Dr. Nathan Stahr is a licensed therapeutic optometrist. He grew up in Nebraska and attended the University of Nebraska-Lincoln and graduated in 2009 with a Bachelor of Sciences degree in Biological Systems Engineering. He then attended Southern College of Optometry in Memphis, TN. In 2014, he earned his doctorate in optometry. Dr. Stahr takes delight in practicing all aspects of optometry on patients of all ages. He performs comprehensive eye examinations prescribing both glasses and contact lenses in addition to diagnosing and treating eye diseases such as dry eyes, glaucoma, macular degeneration, diabetes, etc. Dr. Stahr works at our 418 North Main Street Suffolk location and is accepting new patients at this time. 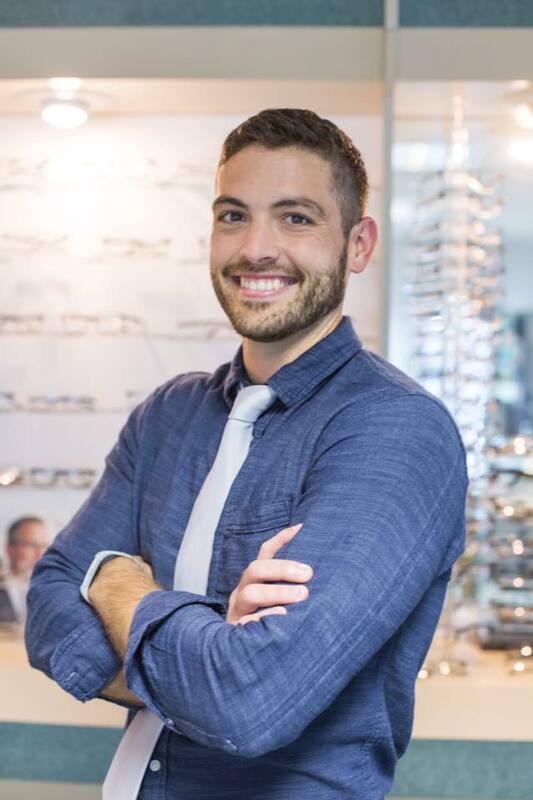 Dr. Stahr resides in Suffolk, VA with his wife, Dr. Samantha Triplett Stahr, an optometrist at out 2016 Meade Parkway location as well as our 1807 S Church Street location! Complete and comprehensive eye care within the Suffolk and Smithfield area offering eye exams, cataract surgery, lasik surgery, plastic surgery, diabetic eye care, as well as pediatric eye care. At Suffolk Eye Physicians & Surgeons and Smithfield Eye your eyes are in good hands.